We can help put you on the road to recovery. You can combine massage with your chiropractic care for enhanced relief. 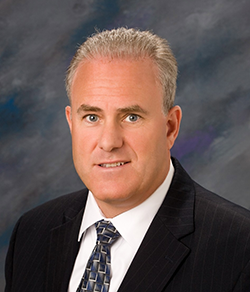 Dr. Scott Hodes, a Doctor of Chiropractic, has treated people in the Greater Waterbury area for more than 25 years. He has helped thousands of patients, giving them relief from pain and helping them to live an active pain free lifestyle. Dr. Hodes is committed to providing the highest quality of care to help relieve your pain. He is considered by many to be an expert in alternative approaches to the treatment and prevention of pain. Dr. Hodes uses non-surgical methods to relieve pain, treat injuries, and restore healthy functioning. Dr. Hodes works with each patient to create an individualized treatment program, carefully designed for you, utilizing the most advanced diagnostics and treatment options. 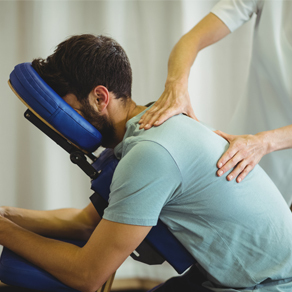 He has had extensive training in chiropractic rehabilitation and combines years of training with the latest in chiropractic and rehabilitative care. Dr. Hodes attends advanced training seminars each year to increase the effectiveness of his treatments. Click for Doctor Oz on Chiropractic Care: We've Got Your Back - And - Doctor Oz Knows it! Enter your information to be added as part of our newsletter mailing list. 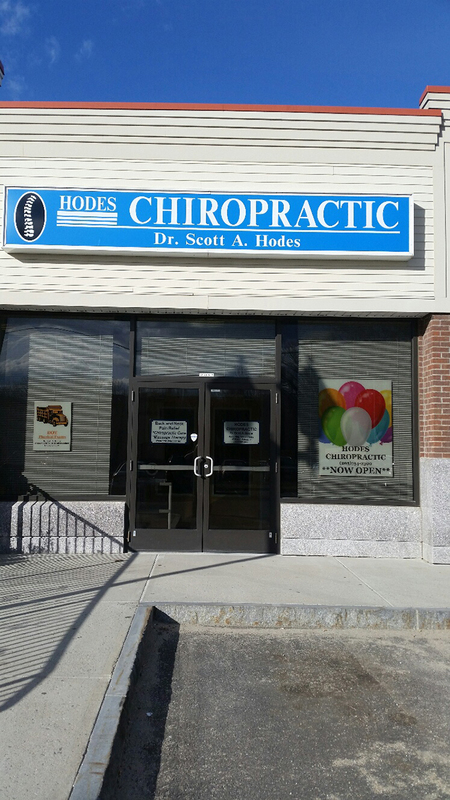 Dr. Scott A. Hodes is a licensed Chiropractor who has been serving people in the Greater Waterbury area for more than 20 years. He has dedicated his practice to helping others find fast and lasting relief from pain. "My posture was so terrible. My head was down and my shoulders were rounding forward. When I saw myself in the mirror I was looking like an old man even though I am only in my early 40's. Thanks to Dr. Hodes and the Biophysics Traction my neck and shoulders are feeling better and I stand up so much straighter now."